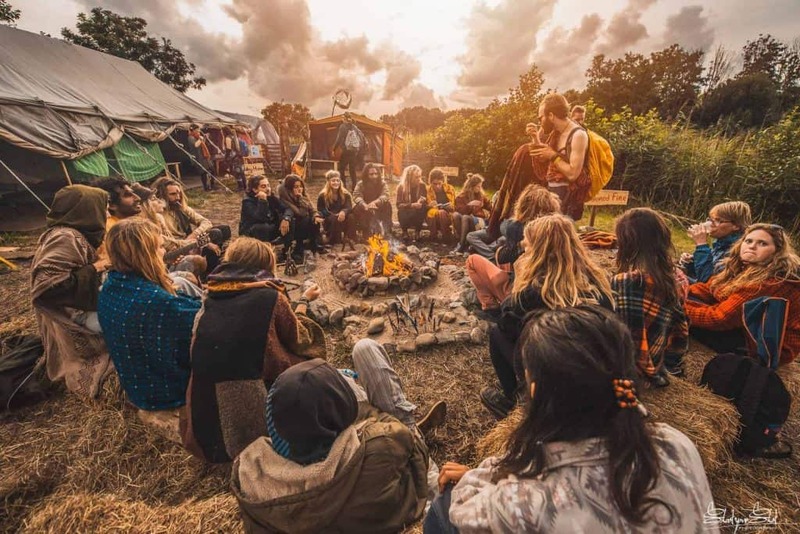 Trance is ancient and it has always been the shamans that guided participants into deep states of trance with their medicines, singing and drums. Often around campfires they sing their songs. 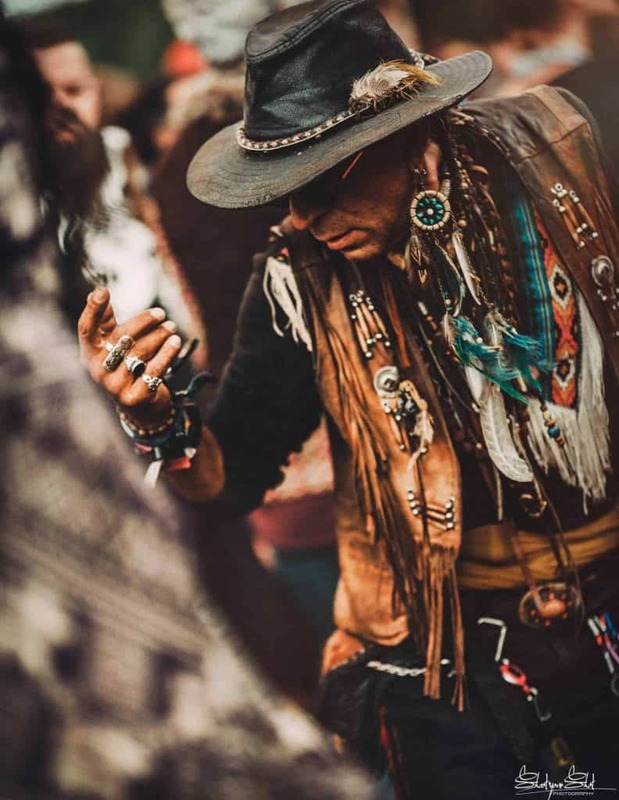 We invite shamans from all over the world to the festival to set the energy on the dance floors and to heal on our sacred island. We view the Dj/producer as a modern day shaman that guides our visitors on our dance floors into trance. Our dance floors are sacred spaces where people connect as one living organism with the music being the binding factor. 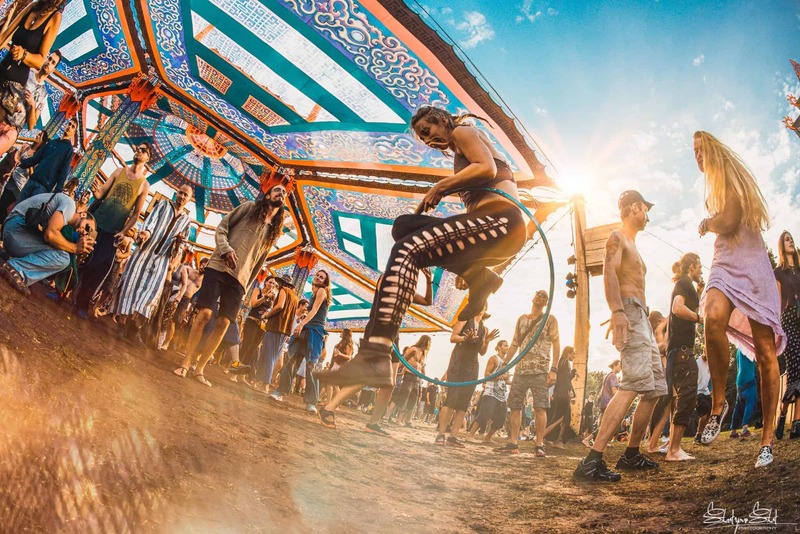 Psy-Fi “A Shamanic Experience” is our 6th edition and all your positive feedback, love, kind words and many hugs we got, gave us the energy and confidence to start working on “A Shamanic experience”. For that we are ever grateful. 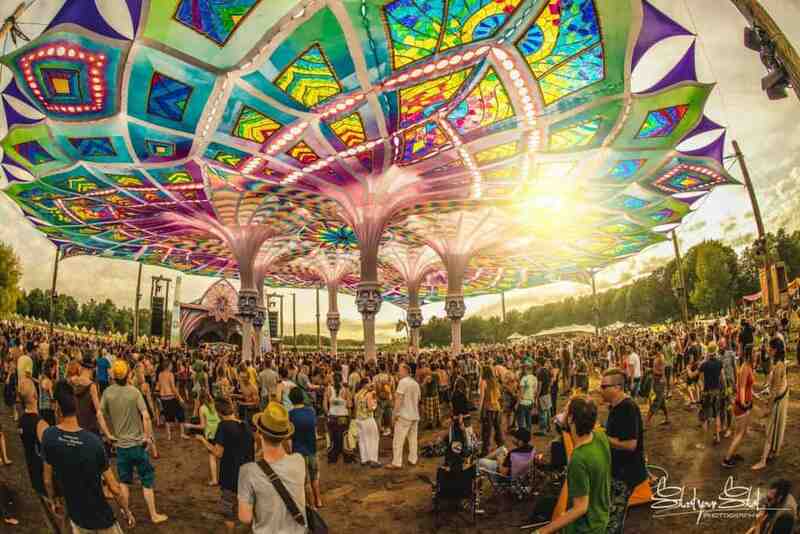 The Psy-Fi festival is set up to be one of the bigger Psy-Trance festivals in Europe. Offering a large variety of music, arts and space for personal growth. Bigger is not always better and we do not strive to be the biggest at all. We strive to deliver the most amazing festival experience we can give you. 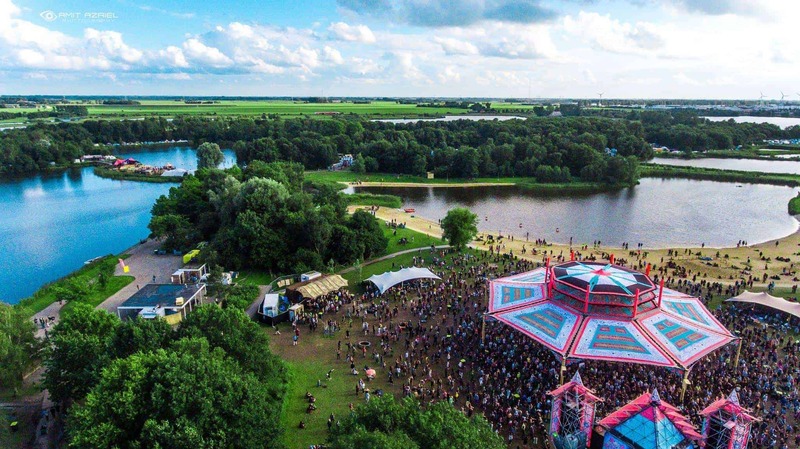 Leeuwarden city gained the title of cultural capital of Europe in 2018. 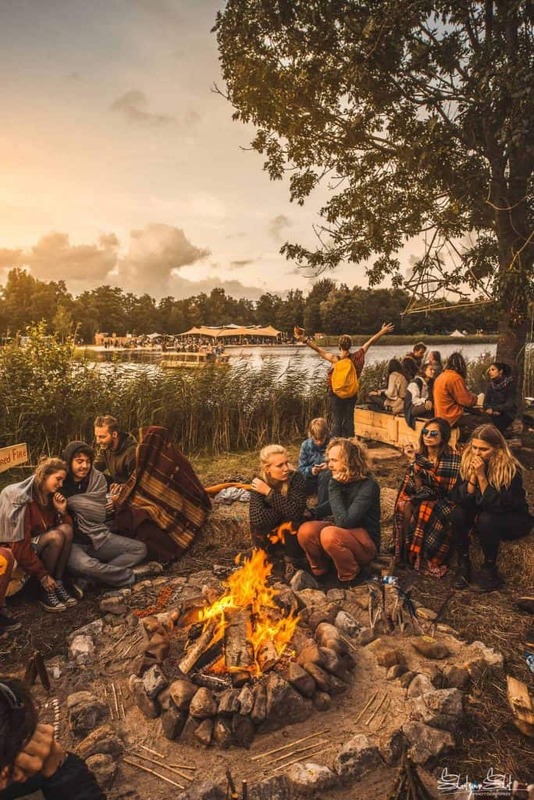 Thus they are more then happy to help us create this event and allow us to use this amazing place in nature that has it all; swim lakes, islands, beaches, forest and grass planes. Next to that we aim to provide you with one of the best line-ups of the coming festival summer! After all we are all there for the music. 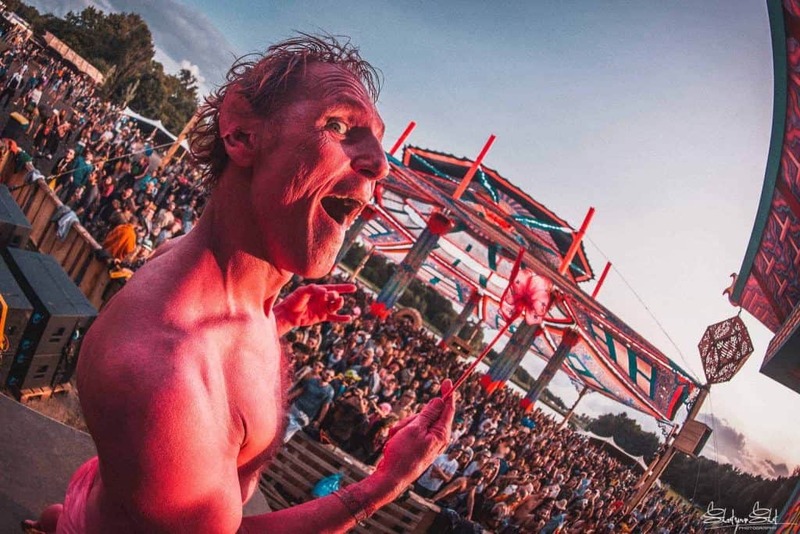 However we are not only there for the music, there are so many aspects that make a Psytrance festival so great! We feel that the learning experience is extremely important and we encourage you all to integrate what you learn on the festival into your daily lives. 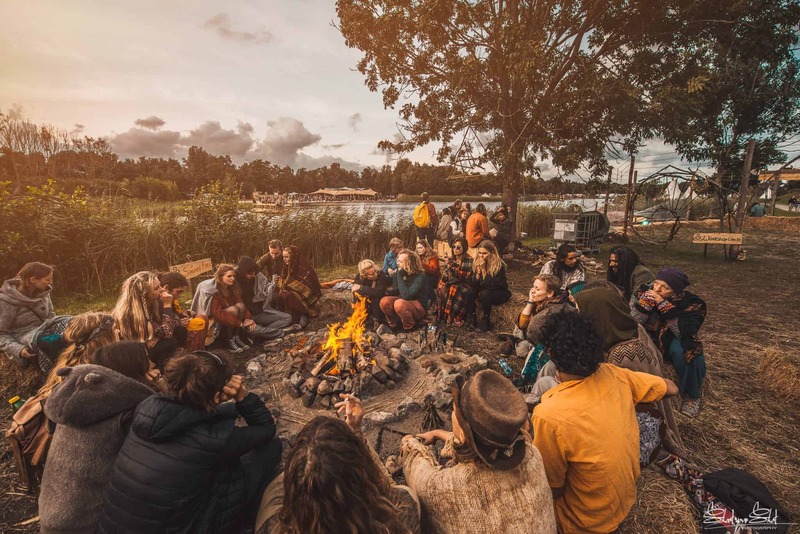 To help you do that we’ve invited some of the worlds leading experts on many topics such as Psychology, Psychedelics, religion, Shamanism, sociology and much more to lecture for you. For more info and updates on the lecture program, follow Psy-Fi on Facebook or visit the website www.psy-fi.nl. For more informations you can contact directly psy-fi team at [email protected]. We wish all of you a great festival experience and look forward to see you in August!